Sometimes makeup is just not enough time. But if you have an important meeting, you just need to look good, because appearance - 80% of success. In addition, for optimal results a lot of time is not required. Before applying cosmetics face degrease. To do this, wipe the skin tonic. Duration: 1 min. Hydration - the key to a smooth tone. Use a moisturizer suitable for your skin type. Duration: 1 min. Let the cream soak in a little and apply Foundation. Much faster to do a make-up sponge. Move from the center to the edges. 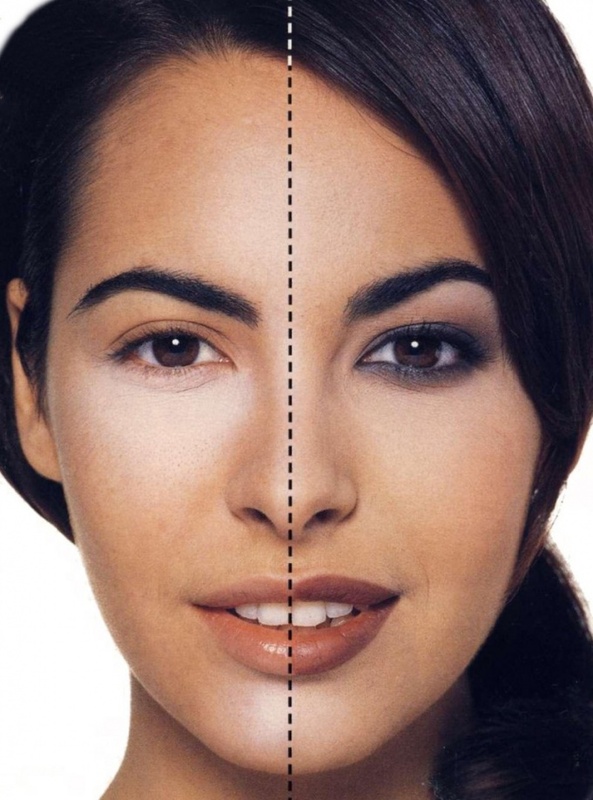 An even tone will make the face well-groomed, even if you will use a minimum of makeup. Duration: 3 min. Liven up the face with blush. Smile or pull your cheeks and apply over the apples of the cheeks. Blend well with fingertips. 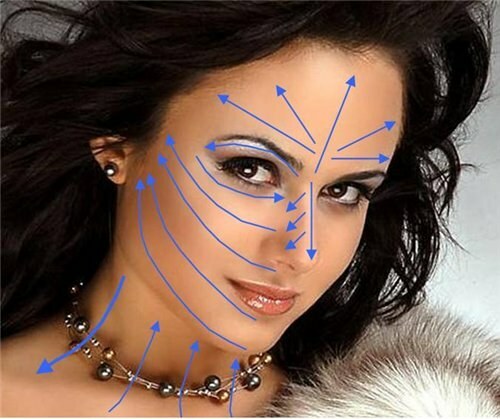 The procedure will give the face expression and liveliness. Duration: 2 min. 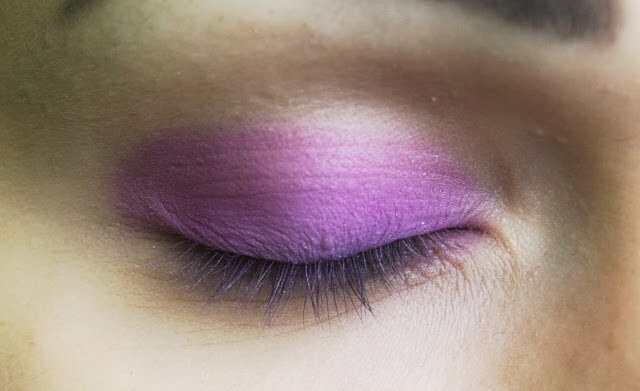 Apply the eyeshadow on the mobile eyelid and on the outer third of the lower eyelid. Gently RUB with fingertips. Minor blemishes will not be noticeable make-up with neutral color eye shadow and after this procedure your eyes will have depth. Duration: 3 min. Apply the mascara in zigzag motion from the roots to the tips. If time is enough, leave the lower lashes without any makeup. Mascara will give completeness to the image. Duration: 2 min. Paint lips hygienic lipstick with the pigment. It is really an indispensable thing. Unlike regular lipsticks, it does not dry the lips. Unlike the Shine, color lasts longer. The cost of such lipsticks are small. A delicate shade requires careful application and contour pencil. Use hygienic lipstick even without a mirror. Duration: 1 min. The remaining couple of minutes is spent on final touches. You can powder the face to get rid of oily sheen, comb and smooth the eyebrows, cover up the pimples. Duration: 2 min. Makeup ready! You look well-groomed, but not vulgar. Imperfections are hidden, and expressive facial features are underlined. Makeup perfect for a business meeting or a day out. Even tone - the key to success. Face with smooth skin and no other make-up looks better than the face with painted eyes and lips - even beautiful - but with an uneven, imperfect skin. Therefore, do not rearrange the steps proposed in the first place take care of tone. If you're short on time, don't grab all the brushes and sponges that you have in the purse. Really only need two for a blush and pointed to the shadows. Will also need sponges. Fast feathering can be done with the fingertips. The most versatile color of shadow gray. Can also use a beige, lilac, gray-brown.